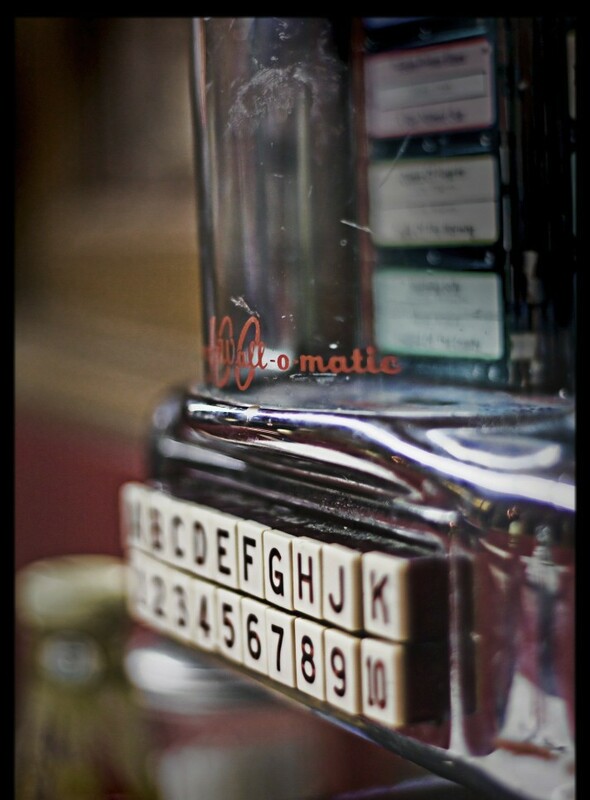 Jukebox: The title of the song “All I Have to Do is Dream” pretty much says it all. It’s covered by local SF artist Lauren O’Connell, but was famously recorded by the Everly Brothers in 1958. O’Connell takes a decidedly more dreamlike approach to her rendition. Marni, the main character in Rebecca Hahn’s debut novel A Creature of Moonlight, takes a lot of walks in the forest. O’Connell’s subdued voice is what I imagine should be the soundtrack while Marni walks in her shadowy forest. I read a lot of fantasy. 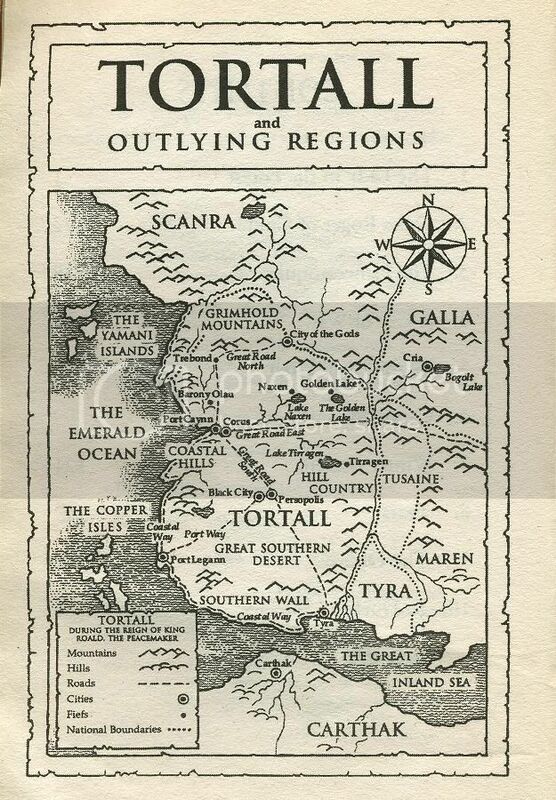 Ever since a friend suggested Tamora Pierce’s Tortall series to me in 4th grade, I’ve thought that the ability to make up entire worlds, complete with a map, a government, history of alliances and warfare, and complex magic system is the best superpower ever. Everyone has their favorite books, and mine are the ones that endear me with their little gritty details of daily life. Immersing myself in those worlds, getting to know the characters who live in those worlds, is the best antidote for the times when the real world is just not cutting it. Here’s where my made-up genre Realistic Fantasy comes in. Fantasy inherently means everything’s fabricated, doesn’t it? Yet when we look at some of the greatest fantasy series (Game of Thrones, Mistborn, Graceling), they are always built from real life. And that’s what I mean by “realistic:” experiences that readers can relate to as well as plausibility. The easiest way to realize a plausible world is to describe it as much as possible. And then you can layer on all the good stuff like family rivalries and rich cultural histories. This is the stuff of human lives. The things we’re all familiar with as a population. And thus, Realistic Fantasy is born. There’s only so much “fantasy,” or totally alien world, that an author can introduce to a reader before it just gets really confusing. 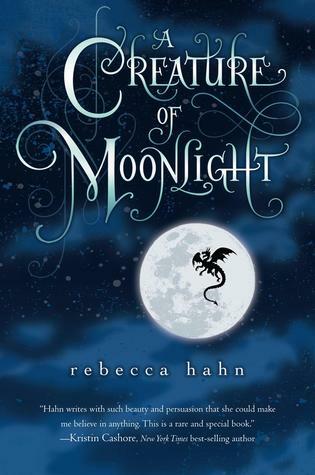 The thing is, Rebecca Hahn’s debut novel Creature of Moonlight isn’t introducing too much new material. It doesn’t introduce enough. There’s a kingdom. And a forest constantly moving inwards. And a dragon. But that’s it. We don’t know what kind of government this kingdom has. We don’t know how big this forest is. We don’t know what color the dragon is. There are no names except for select main characters. Now, some people can pull off minimalist description. Ernest Hemingway pulls it off in his short story “Hills Like White Elephants.” Though I usually can’t stand Hemingway’s sparse style, the story works because he balances the lack of surroundings or detail with tense, crackling dialogue peppered with pointed silences. I’m not sure I can say the same for A Creature of Moonlight. That’s literally all the description we get for him, and he’s one of the main characters. So you might ask, if there’s barely any description, what makes up the entire book? Honestly, most of it is Marni’s inner thoughts. She dictates a lot of her actions, why she makes those actions, and what actions she might take next. There are no subplots, as her life and her inner conflict are the entirety of the book. Her narration’s dream-like flatness works as a constant reminder that the story is made up. Yeah, all fantasy readers know in the back of our minds that what we’re reading isn’t real, but a truly well-crafted world makes us feel a world could exist if it really wanted to. I’d almost call the book uninspired, except that Rebecca Hahn’s way of making her descriptions and her world anonymous makes me think she’s deliberately typecasting everything. Part of me wonders whether she’s making a point with this anonymity, the fact that this conflict of identity and family could happen in any kingdom. Combined with Marni’s dream-like narration, we have a world and a situation that is slightly implausible. Surprisingly, I don’t mean that as a criticism; some of my favorite epic stories are the Greek myths, which are wholly implausible and very symbolic. The word “symbolic” is not well received by both my English teachers and me because it’s usually thrown around when someone doesn’t know what else to say. But we can’t escape the fact that if the kingdom and forest and dragon are deliberate symbols, then we have a story that could happen to anyone. And that’s powerful. Do you remember what I said about fantasy having to relate to its readers? I may personally prefer fantasy literature that relates to me through the little concrete details of daily life, but there are so many other ways a story can connect, including great big symbols. At the heart of Creature of Moonlight, we have a girl discovering how she can live with her multi-faceted identity and history. With that reader’s mindset, the book connects as an appealing bildungsroman, or coming-of-age journey. But only with that mindset.